Ranging from touring helmets to race helmets, and everything in between, NEXX has a helmet for nearly any rider. Differentiable, unmistakable, unique. A NEXX is immediately recognizable. 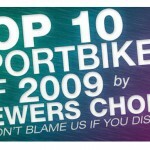 The “wow” factor is our drive and what makes us different from others. Fueled by this obsession and energy, we transform our design and development skills into magic-filled products, ready to solve our customers’ challenges, no matter how big or small they are. 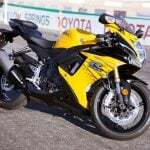 Our ranges are the combination of hard work, dedication, and passion with state-of-the-art and high-tech components that guarantee uncompromised safety and quality. Style, comfort and performance unite with the essence of Gran Turismo, in a unique Modular, full of technology and solutions that bring you closer to the world that surrounds you. 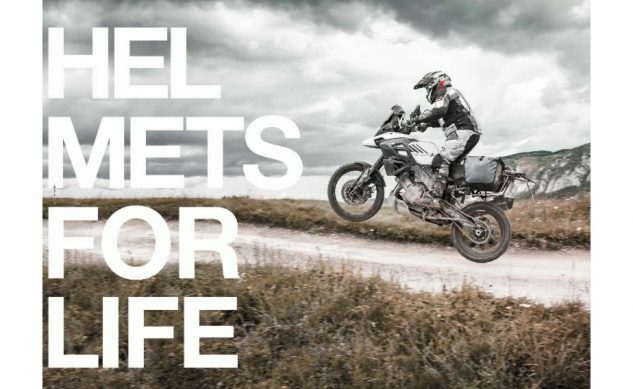 Enter the ultimate comfort zone – where safety meets peace of mind, the journey becomes unique and the pleasure of riding, pure emotion. 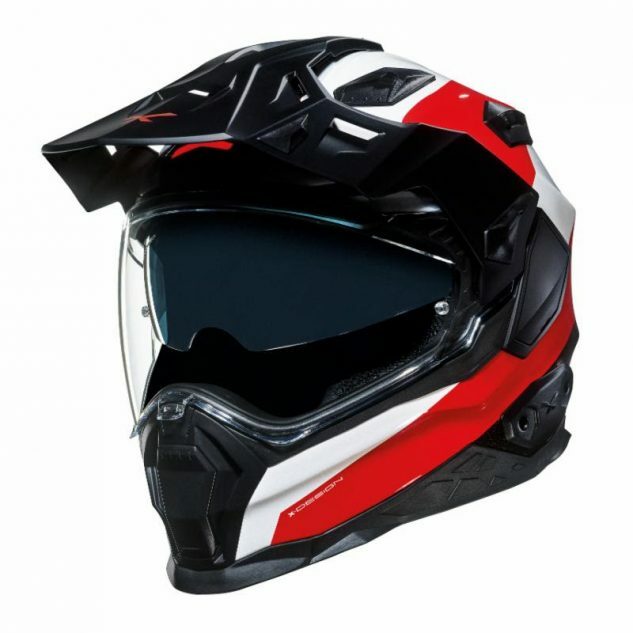 The all-new X.WED 2 is NEXX’s first update to its popular Dual-Sport helmet. 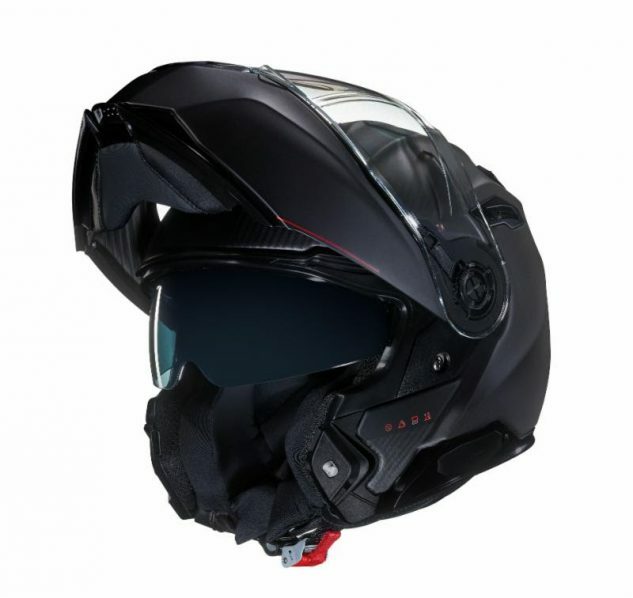 X.WED 2 pitch has been ‘the only thing that is changed is everything and despite the overall look, identical to its predecessor, X.WED 2 packs in more advanced features than ever and a long list of refinements, designed to offer the ultimate all-road, all-weather, WILD, adventure helmet. 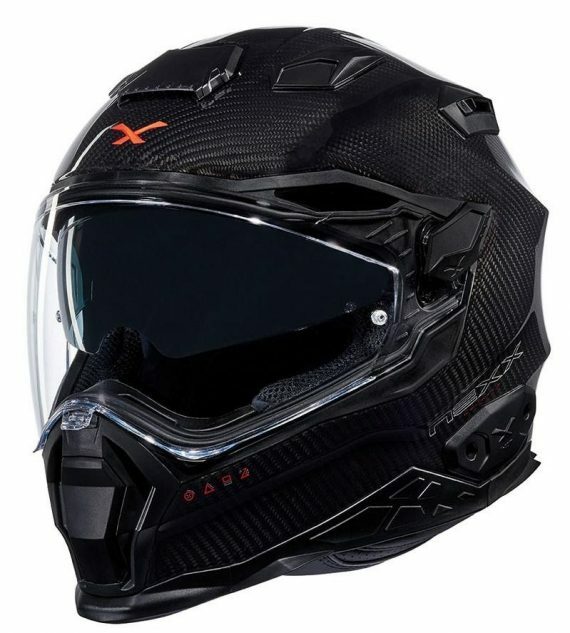 X.R2 has made a number of modifications to the design, creating a helmet that holds the technical basis of the XR1.R, but offers a refined aerodynamics and aero-acoustics, with even greater level of comfort and new sport/track solutions. 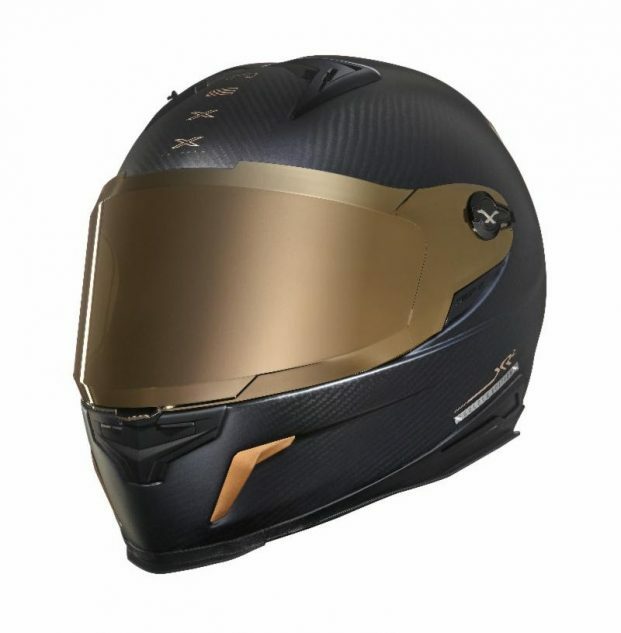 X.G100 R (RACER) is a modern re-issue of the legendary racing helmets from the 70s. 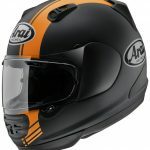 Its round shape shell comes with a retro feel but the low profile technology, sets the stage for the most comfortable and best performing helmet of its style. The X.WST 2 is the street version of the popular X.WED 2, that has been redesigned to a more sportive version with integrated sun visor, a new visor mechanism and a lower weight. 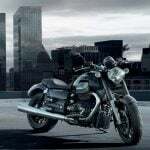 The sport character of the X.WST 2 makes it versatile for daily use in all kinds of weather. Have you ever wished for the best of both worlds? 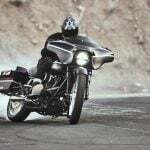 Motorcyclists demand helmets with high quality features but commonly they find themselves looking for solutions at the cheapest price, sometimes compromising their comfort and / or even their safety. 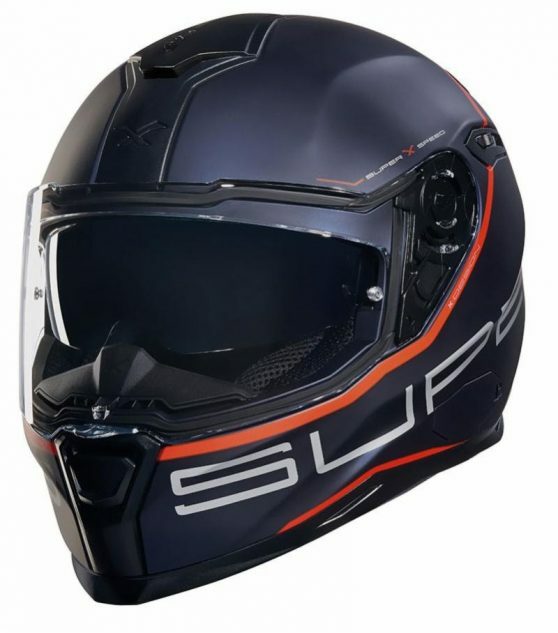 SX.100 is NEXX´s attempt to bring some of the top-notch features of a high-end strret full face helmet down into a more price driendly model – the best of both worlds!